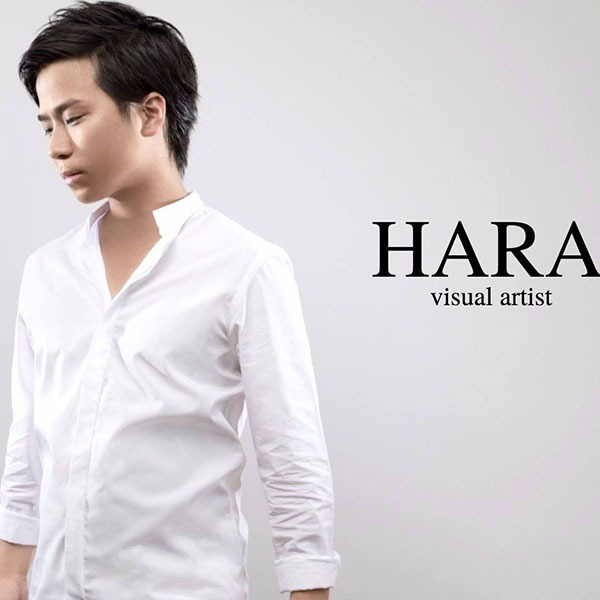 HARA HIROKI | Love Productions Inc.
As a multi award winning entertainer, magician and contemporary illusionist, Tokyo’s Hara Hiroki has an outstanding reputation in the world of magic. His popularity has been growing rapidly since being featured on various TV shows around the world including the BBC series The Magicians and America’s Got Talent. Now with global recognition, he has wowed audiences throughout Asia, America and Europe!